Towing glen ellyn, il, tow truck, flatbed, Jonny's Towing & Recovery Inc. Need Towing in Glen Ellyn? We’ve Got You Covered. Our fleet of tow trucks consist of late model, well maintained equipment that can accomplish any type of towing job, safely and securely, large or small throughout Glen Ellyn and all of DuPage County. Please check out all of our services below. Towing in beast mode. Showed up five minutes (probably less) from the time I called. Not sure how they did it, like they knew, spooky. Stunning tow truck as well. 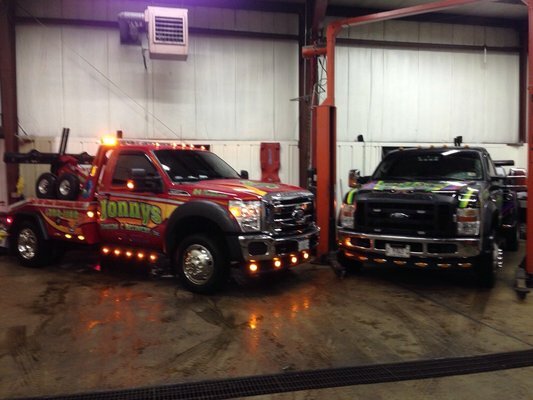 Updating profile for Jonny's Towing & Recovery Inc on Nearby Now.